All inclusive resorts in Jamaica Are they worth it? All Inclusive Resorts in Jamaica? Are all inclusive resorts in Jamaica worth the money? Jamaica is a very popular holiday destination for people from the US and beyond due to its great weather perfect beaches and laid-back lifestyle and of course breathtaking golf courses. As with any vacation your options range from staying in holiday rental villas, and others choose hotels. For some people, though the best value for money is to be found at all inclusive resorts in Jamaica. This is especially true for those seeking a Caribbean golf holiday, before booking it might be worth keeping a few points in mind. The initial concern of many people who have never been on an all inclusive vacation before is that there might be surprises in the form of hidden extras. 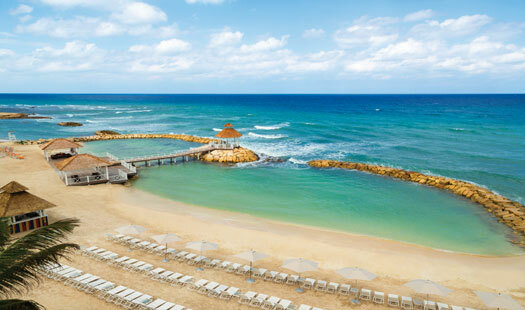 I have heard nothing but great things about the Hyatt Ziva Rose Hall in Montego Bay. 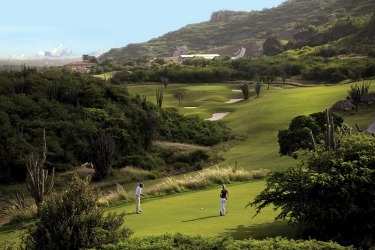 Golf buddies have raved about the nearby golf courses, the resort and the choice of places to eat on the property. Most of the all inclusive resorts will have a selection of restaurants to choose from within their complex. These restaurants will often offer cuisine from around the world, from staple western meals through to local Jamaican and Caribbean delicacies. As it is included in the price it might be tempting to over-indulge, especially with the drinks but it is perhaps advisable to take it easy for the first couple of days. While all packages differ in some way from one another, the basics are the same between most of them. These are that the flights, lodgings, food and drink are all included in the price. It is when it comes to which leisure activities are included that things can become a little more complicated. Some of the basic activities will be included in the general price sometimes there may be additional charges for some water sports such as water skiing and jet boating. Ask what you are paying for. What about a golf package? 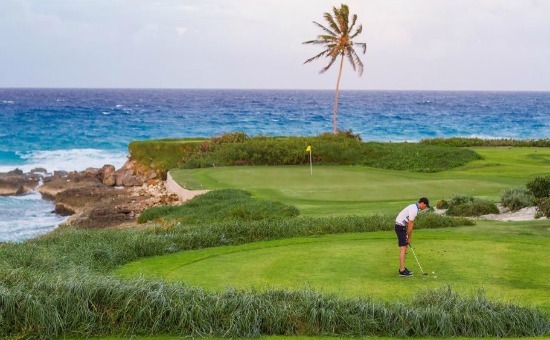 Some of the all inclusive resorts in Jamaica offer specific golf packages, the terms of which will vary from resort to resort. The important thing here is to check what is being offered, when in doubt ask before booking. 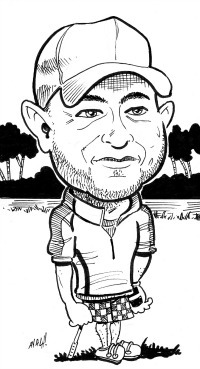 For example while your green fees are covered as part of your package some resorts might also require the mandatory use of caddies which might be a separate payable amount. Having a caddy is a great addition to your golfing experience in my opinion. Be sure to tip them at the end of your round. 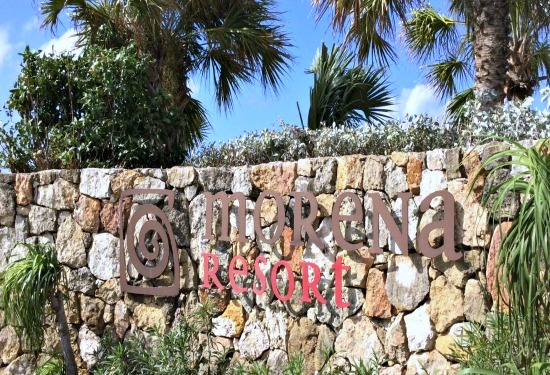 What if I want to leave the resort? Just because you are staying in an all inclusive resort in Jamaica, does not mean that you have to spend all your time there. Day trips and tours are always possible, and can be organized through the resorts if so desired, although these will most likely involve an additional cost. Rent a car or hire a driver all of this is possible either through the resorts or independently it is a great way to get out and about if a day off from playing golf in Jamaica is desired. Staying at one of the all inclusive resorts in Jamaica can prove to be an economical and hassle free way of spending a vacation on one of the Caribbean’s most famous islands. The important thing is to ask as many relevant questions as possible before booking the vacation, so that you are fully aware of what is and what is not included during your time there.